Laredo Sports Medicine has been honoring student-athletes since its inception. This month we are excited to recognize a young man who is the embodiment of the phrase. Despite being involved in multiple extracurricular and community service activities, John Molina is following a disciplined process to achieve his goals and maintain his academic excellence. 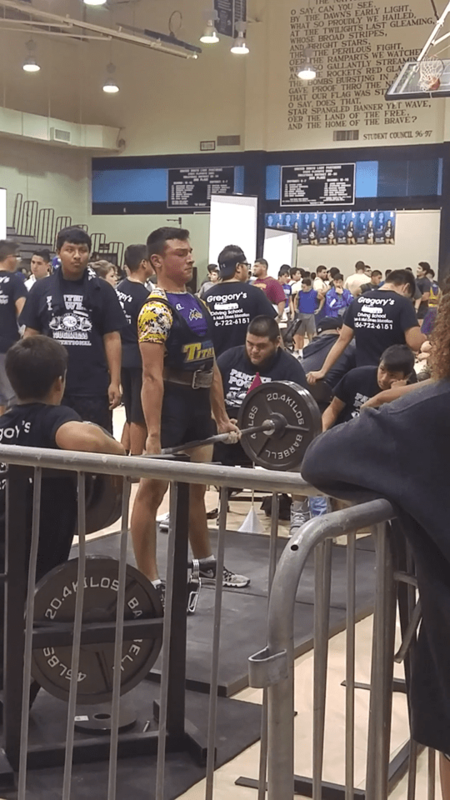 That is why LSMC is proud to introduce Lyndon B. Johnson High School senior John Molina as its February 2018 Athlete Spotlight honoree. For John Molina, time on earth has to be filled with constant effort. On the path to the goals he has set for himself, John carries the words of his football coach, Alfonso Calderon, in his heart. “Chop wood carry water” John remarks. “Coach always said that no matter what you do in life do it to the best of your ability.” That saying is taken from a book written by Joshua Medcalf titled Chop Wood Carry Water: How to Fall in Love with the Process of Becoming Great. It’s no secret that young Mr. Molina has fallen in love with the process. said Mr. Molina. This speedy receiver certainly knows a thing or two about overcoming. He suffered an injury late in the season that kept him sidelined however John has recovered with the help of a disciplined therapy regimen. Nonetheless, he will miss another sport he loves, powerlifting. 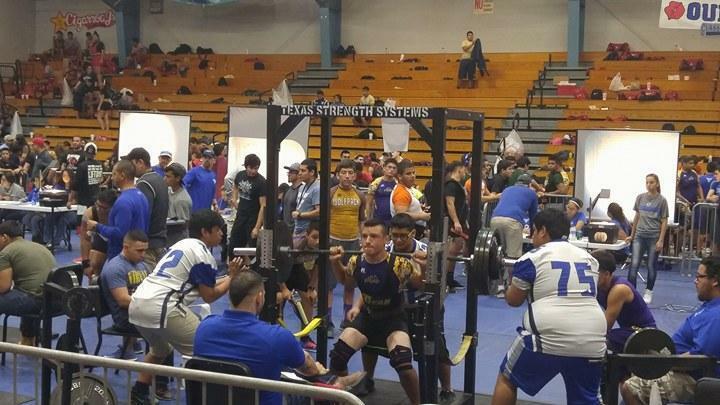 Powerlifting has become a passion for our spotlight honoree. 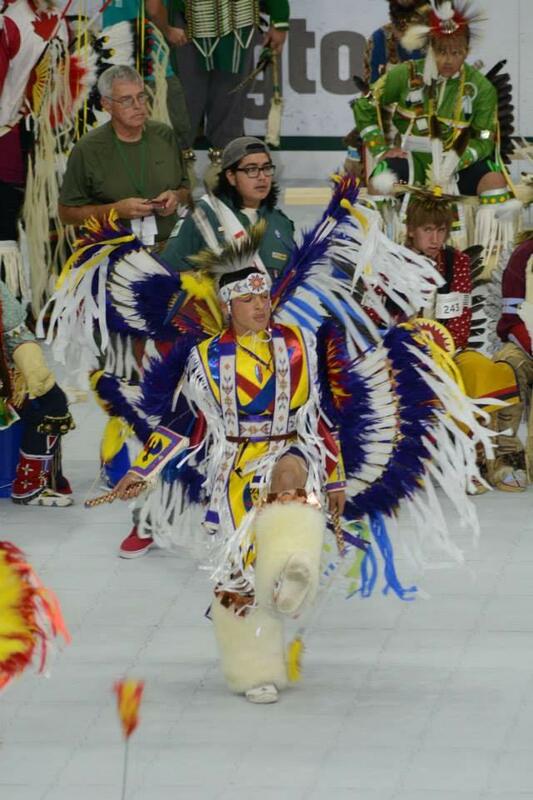 As a junior, he earned a first-place finish in his category of 145lbs competitors. Though he competed only that one year, he proved if you follow a dedicated process you can compete and win, even if you’re new to a sport. With “Chop wood carry water” ringing in his ears, John ventures out on to the track. Mr. Molina has been flying over the hurdles as he competes in the 110 high and 300 intermediates. He’s been running these races since his freshman year. Add to that; our honoree runs in the 4×100 relay. 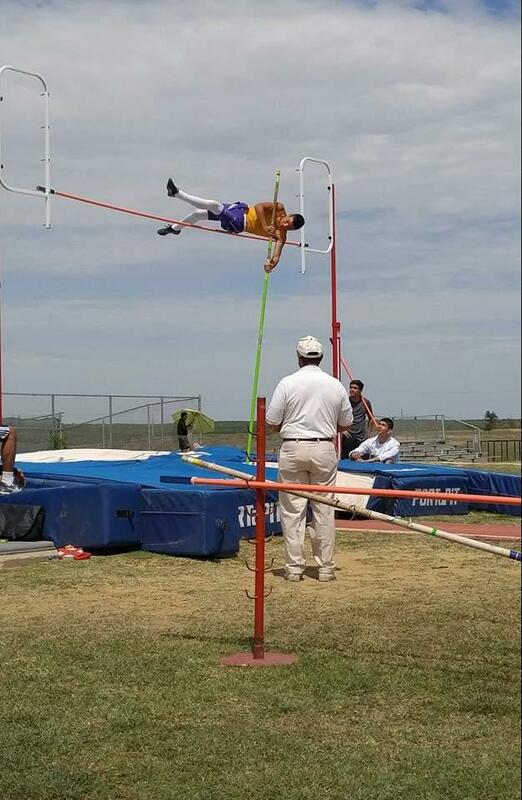 Then, there is the pole-vaulting. exclaimed John. “I’ve been doing it ever since.” John has set his sights on a goal of 13’6″ for 2018. If he continues following his coach’s mantra, there’s no doubt he’ll hit the mark. 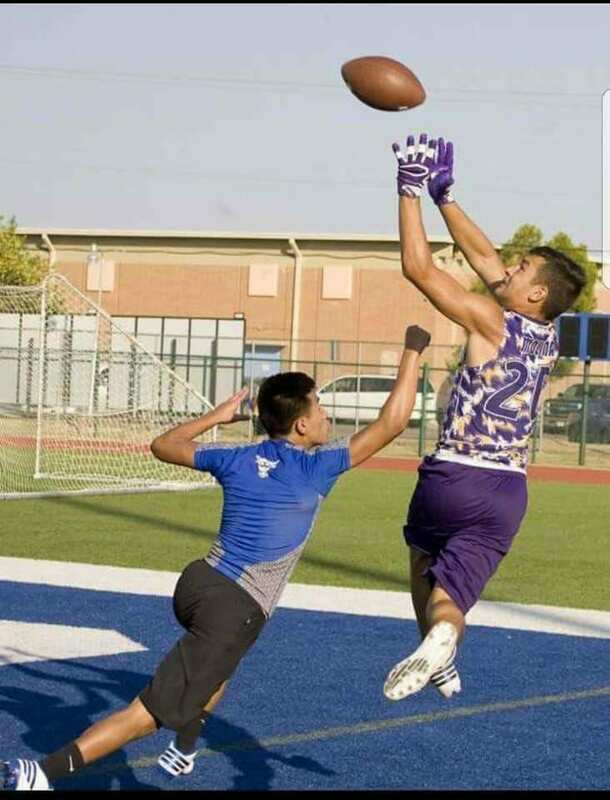 Evidenced by his involvement in multiple extracurricular activities at LBJ, it’s clear to see that John Molina wouldn’t contain his efforts to school events. Mr. Molina has a record of community service that is impressive. His love of community has led him to be part of the Community Emergency Response Team. He is certified in C.P.R., First Aid, and FEMA – Emergency Management ICS 100. Of his stellar achievements in this arena, none standout greater than his Eagle Scout Award. John Molina, inspired by his father Juan Molina, achieved the rank of Eagle Scout by completing a community service project that was highlighted by the construction of a quarter-mile walking trail with exercise stations. Did we say John was a standout student? 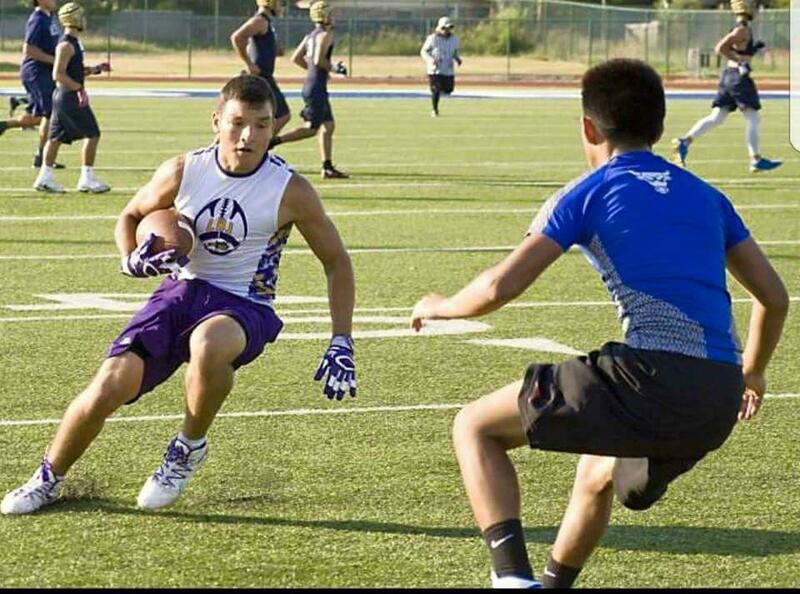 John Molina has a 4.036 G.P.A., ranks 17th out of 635, and is a member of the National Honor Society. 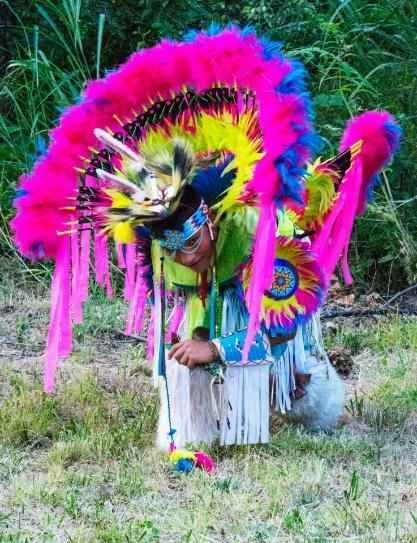 He has been in the LBJ High School Foundation since 2014 and is currently enrolled in the Laredo Community College Dual Enrollment Program. John is also Auto CAD certified. He hopes to pursue a degree in Mechanical Engineering at Texas A&M, join the Corp of Cadets, and then join the United States Air Force. John dreams of becoming a pilot. We’re inspired by John Molina’s efforts and achievements. LSMC is proud to recognize your constant drive for improvement and the contributions to your school and community. From all the healthcare providers and staff at Laredo Sports Medicine Clinic, congratulations John Molina, our February 2018 Athlete Spotlight honoree. Laredo Sports Medicine Clinic is South Texas’ premier sports medicine, orthopedic care, and physical therapy provider, located in Laredo, Texas.